I know I’ve been a little missing-in-action lately but, trust me, I’ve still been working on recipes whenever I can. Perhaps you’ve seen some of my latest cooking and eating out adventures on my Instagram feed? The craziest thing that’s gone on in my life lately is the fact that I just moved apartments. From finding a new place to packing (and getting rid of things) to actually moving and setting up my new place, I was exhausted. 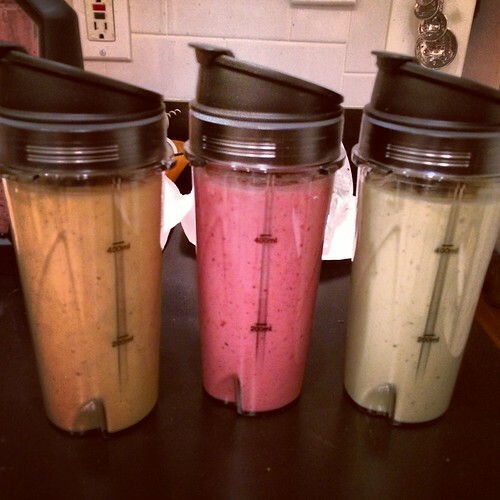 As I promised last week when I wrote about juicing 101, I recently made three delicious breakfast smoothies that I couldn’t wait to share with you all–and here’s the first! 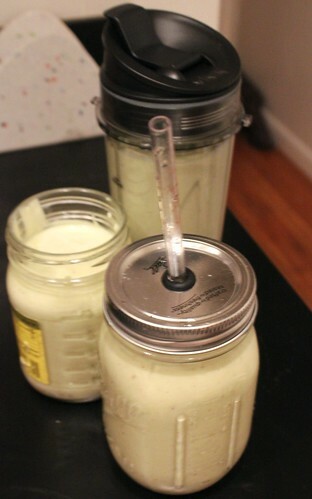 It’s what I am calling the avocado star breakfast smoothie, made with avocados, starfruit, Greek yogurt and key limes. 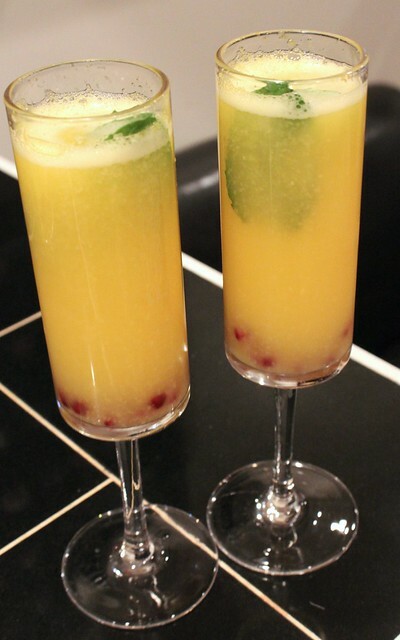 The two ingredients that I couldn’t wait to use for this one were the starfruit that my parents gifted me and the key limes that were actually straight from my mami’s garden. Then, of course, there was the addition of avocados. Over the holidays, I was lucky enough to get a Ninja Kitchen Blender to test out for work. Needless to say, I’ve become pretty obsessed with the thing. I came home from Christmas with fresh fruits and vegetables from my mom’s garden–and that’s when the magic truly began.